Cheer up, slow down, chillout. The sign on Ewingsdale Road leading into Byron Bay sums up the vibe perfectly. 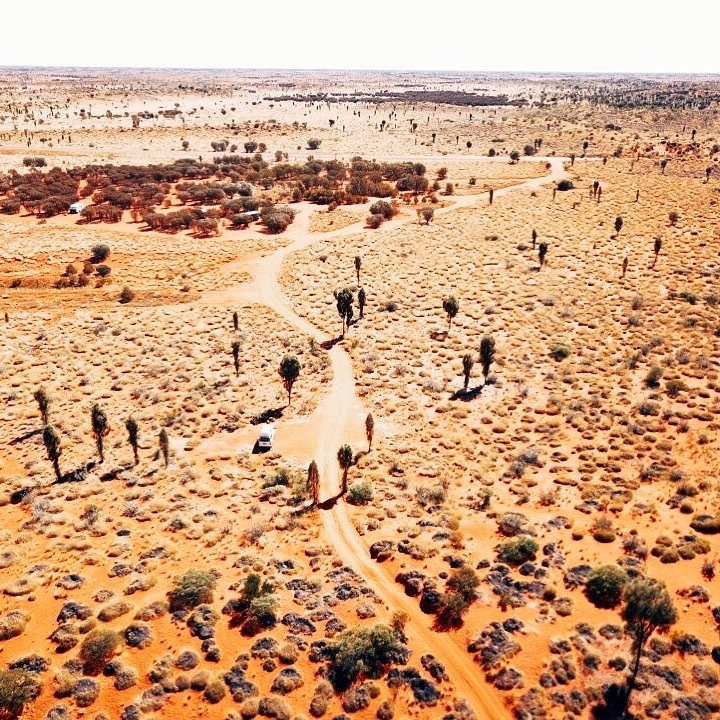 The famous beach town holds a reputation completely unique to any other in Australia. 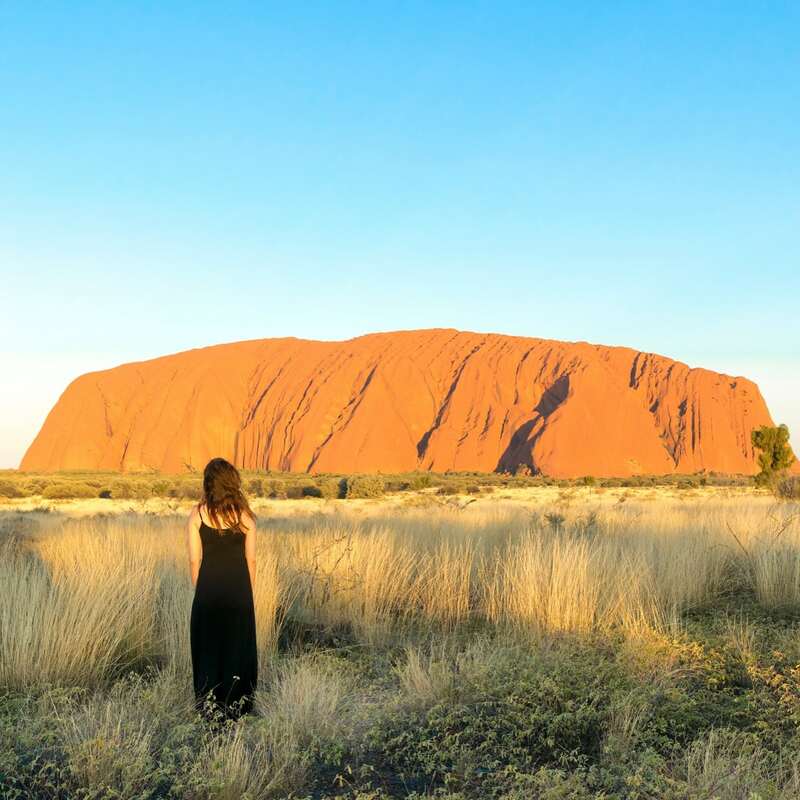 Whilst it’s well known for its beautiful coastline, perfect weather, surf breaks and close proximity to the hinterland, it’s the distinctive barefooted, colourful gypsy vibes that makes it such a special place. 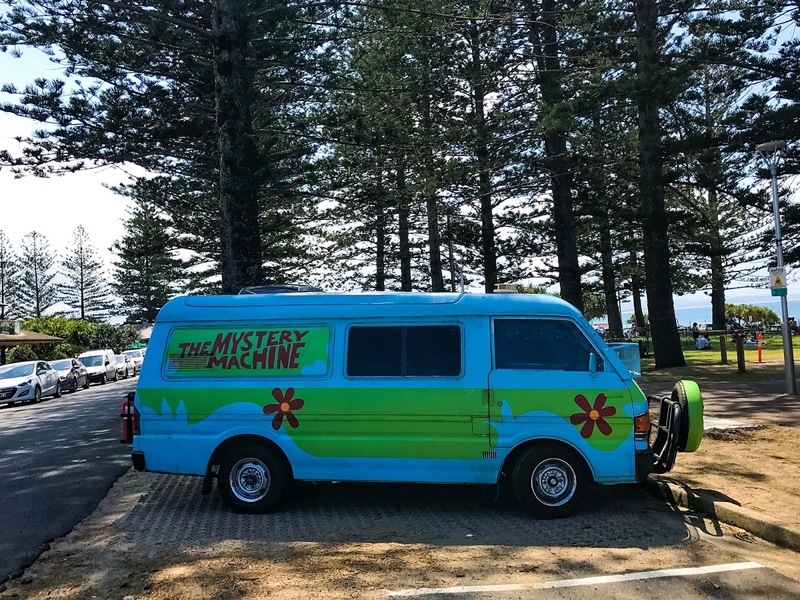 The centre of town can be found only a block away from the beach and the streets are littered with spray painted kombi vans, tie dye t-shirts and a picture of alternate lifestyles. Let’s just say, it’s a place where a hula-hooper would fit right in and that’s what makes it so special. 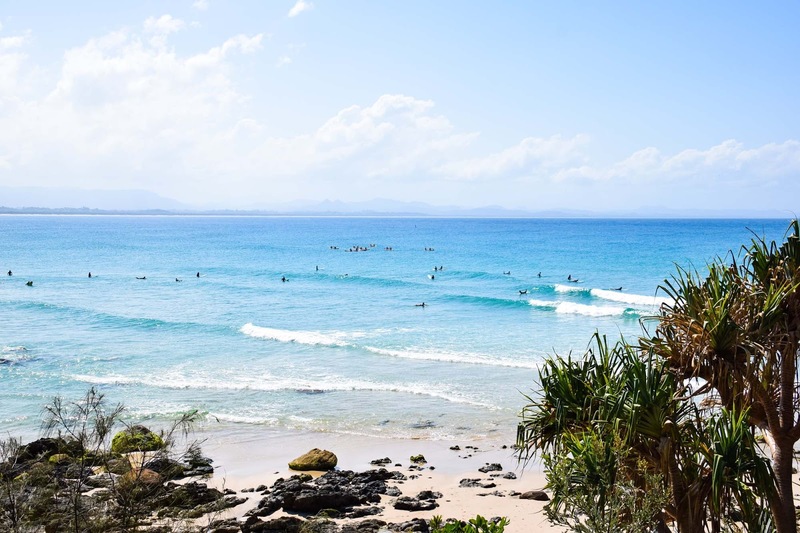 If you’re heading to Byron Bay for the first time here’s everything you need to know. 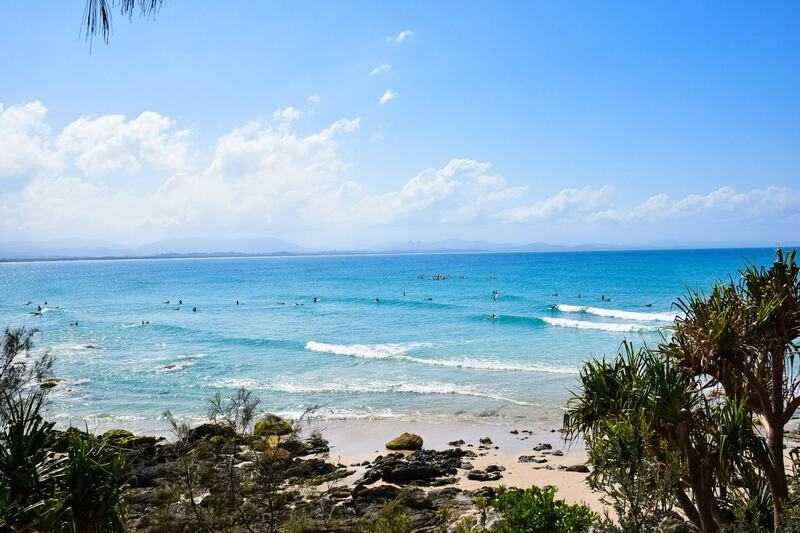 Despite the number of backpackers and tourists hanging out in Byron Bay, you will be surprised how many accommodation options you can find in Byron Bay for all budgets and experience. 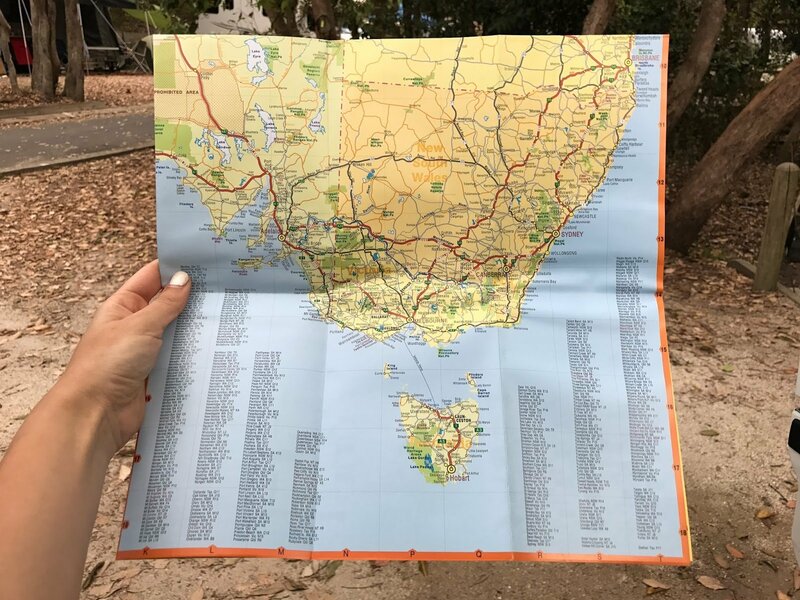 One of the most popular options for backpackers is the Arts Factory Lodge, which was actually featured in the British comedy The Inbetweeners 2. Located a little further back from Byron Bay and nestled into the trees of the hinterland, the Arts Factory Lodge is a favourite with all sorts of creative visitors, making jewellery, painting, jamming together and just generally being arty. 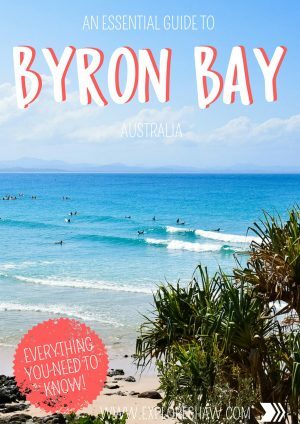 Probably one of the most alternative environments you can find in Byron, it will definitely be a unique experience. 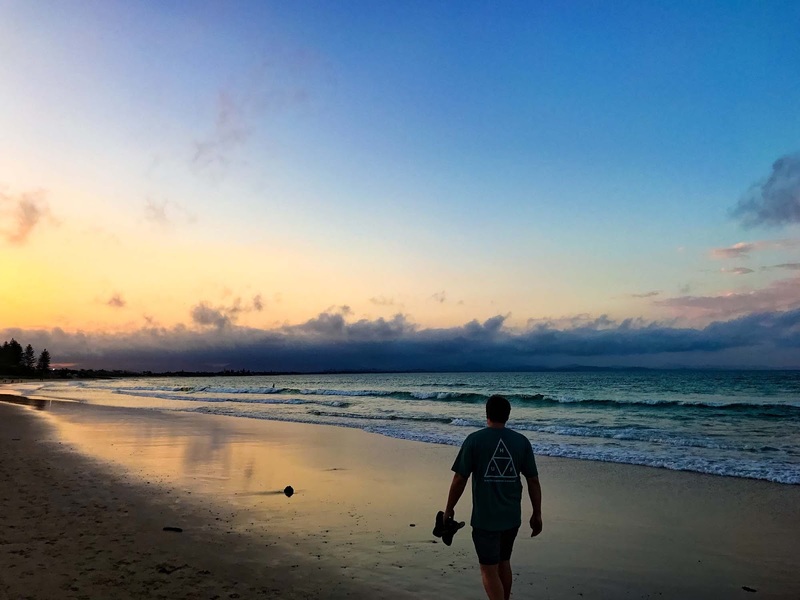 If you’re visiting Byron with a campervan (like us), caravan, motorhome or on a camping trip, Clarkes Beach Holiday Park offers a tropical holiday park, full of palm trees and greenery just a hop, skip and a jump away from the beach. The rainforest vibe of the park provides a great layout and some privacy between the camp sites. Beware of the roaming bush turkeys though, if you leave your doors open they will try and make a bed in whatever they can. To live like a local why not rent a home or villa from airbnb and have the full Byron experience. Many of the homes from airbnb offer private pools, multiple bedrooms and ocean views. Or for an even more exceptional stay in Byron, experienced by very few you can rent a house from Byron Bay Luxury Homes. Fully furnished modern homes with a perfect beach vibe in the most spectacular locations across all beaches in Byron Bay. Even if it’s about pricey and out of your budget, it’s always nice to dream. 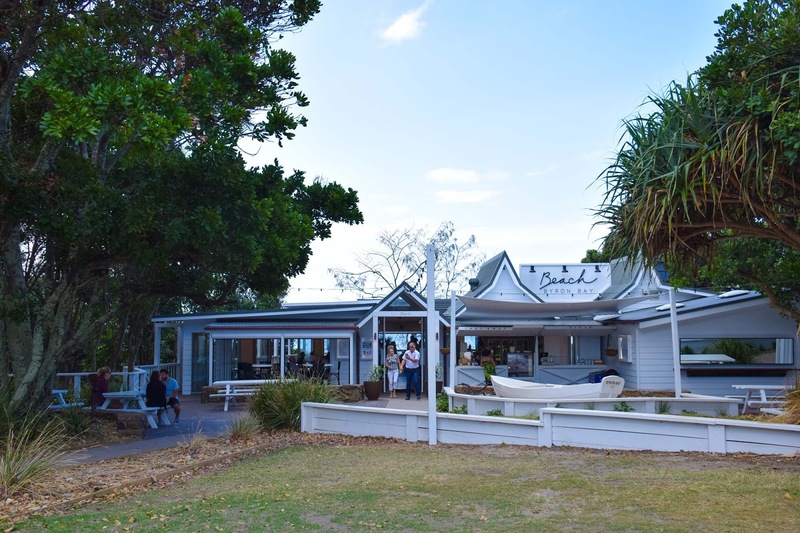 Located on the corner across the road from Main Beach the Beach Hotel is Byron’s most famous pub. Offering live entertainment, a huge beer garden overlooking the beach and classic pub meals with cold drinks, the Beach Hotel is the perfect place to unwind, kick back and enjoy the long sunny days and balmy nights with a tropical cocktail. The most perfect beach front restaurant I have ever seen is Beach Byron Bay with a massive menu for breakfast, lunch and dinner (only on some days) as well as the perfect place for any catch up coffee date. Located right on the Clarkes Beach this deck restaurant takes outside dining to a new level, with the ocean and mountain views providing the perfect place for sunset dinners. Their vision is simple: flawless burgers, icy cold beer, real shakes and delicious soda. And boy do they deliver. 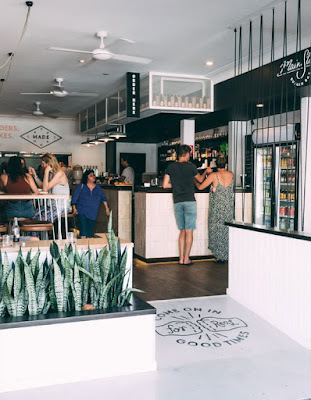 Main Street Burger Bar is a one of a kind place to get burgers, feeling much more like a pop up restaurant you would find in Melbourne than in Byron Bay. They don’t have a cocktail menu but do make signature cocktails on the down low, so make sure you ask what is on offer for the night. Coconut Margaritas were up when we visited and they were amazing. Order multiple. To top off eating your way through Byron Bay, hit Beaches And Cream on Bay Street for a sugar hit that might leave you with a sugar hangover for a few days. With homemade ice-cream and Instagram worthy donuts topped with all sorts of sweet treats, it’s enough to put you into a sugar coma just thinking about it. 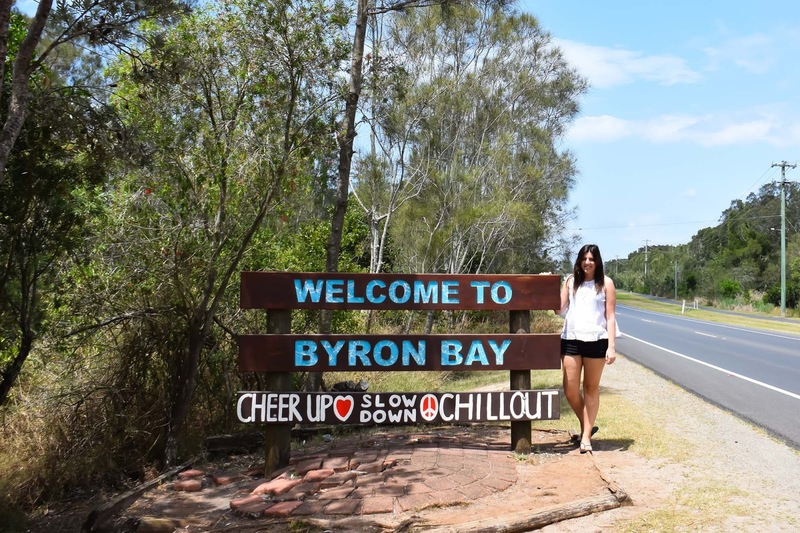 Perfect stop before leaving Byron and road tripping to your next destination. There is no shortage of beautiful beaches in Byron Bay with a coastline that stretches between the headlands of Northern New South Wales. 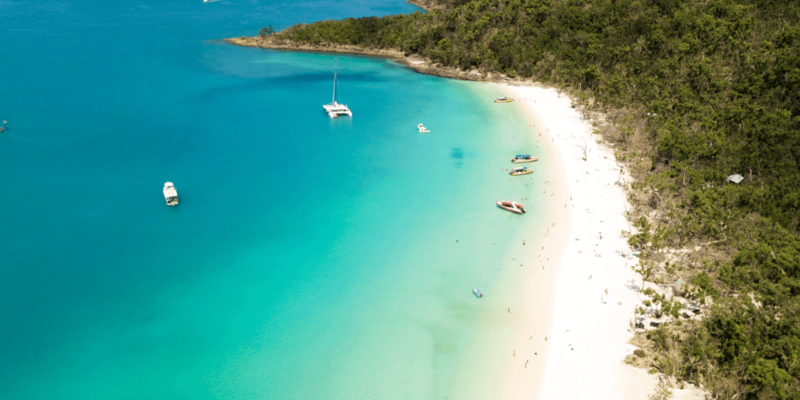 Clean and undeveloped, with white sand shores and crystal clear waters, you might even be able to spot a whale in the distance as they visit the waters of Byron frequently. 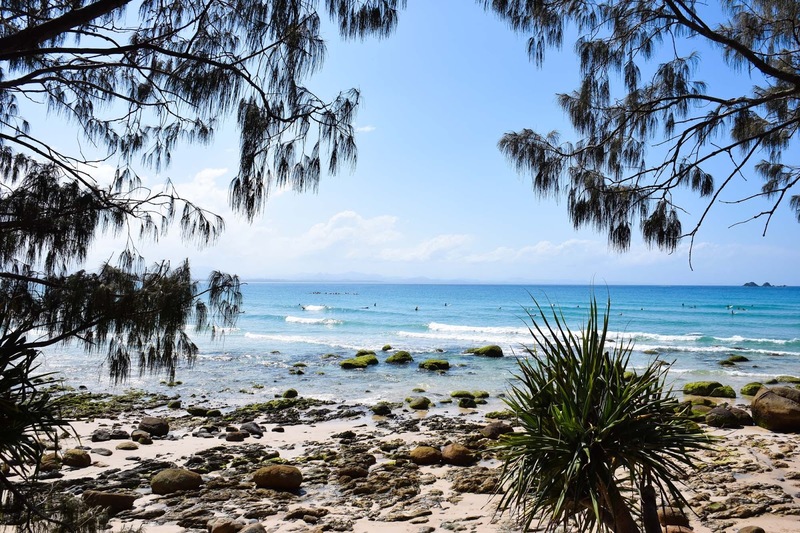 For a unique way to experience the coastline, a coastal walk through rainforest, beaches, grasslands and clifftops takes you from the bottom of Byron right up to Cape Byron Lighthouse, with stunning ocean views the whole way. Make sure you visit Main Beach and Clarkes Beach for water sports like snorkelling, body boarding, windsurfing and paragliding. For more secluded and quite beaches make the trek around to Wategos or Little Wategos for perfect swimming and sun bathing. 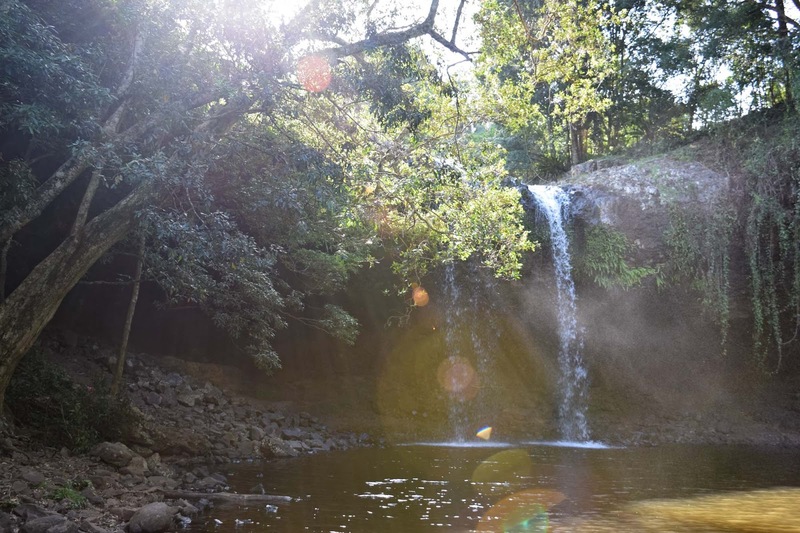 Located just 20 minutes out of Byron Bay back towards Ballina is Killen Falls, a hidden waterfall near Emigrant Creek Dam. The main track will lead you to the top of the falls with a lookout directly over the waterfall, but that is not the best part. Follow the smaller walking trail right down to river and the pool the falls run into for an amazing secluded place to go for a late afternoon swim. If you’re visiting after some rain the waterfall itself will obviously be heavier which looks even more spectacular than in photos! You can even take a walk right around behind the falling water, for a different perspective. Unfortunately while we were visiting there was a couple standing right in the middle of the pool of water and being super intimate and to be honest just plain creepy with each other, making everyone else around quite uncomfortable, so we didn’t really venture too far into the water or around the back of the falls in fear of what we might witness. To get to the hidden waterfall turn off into Brooklet Road from the Pacific Highway and follow it around to Friday Hutt Road, turn into Killen Falls Drive and park at the end of the road. 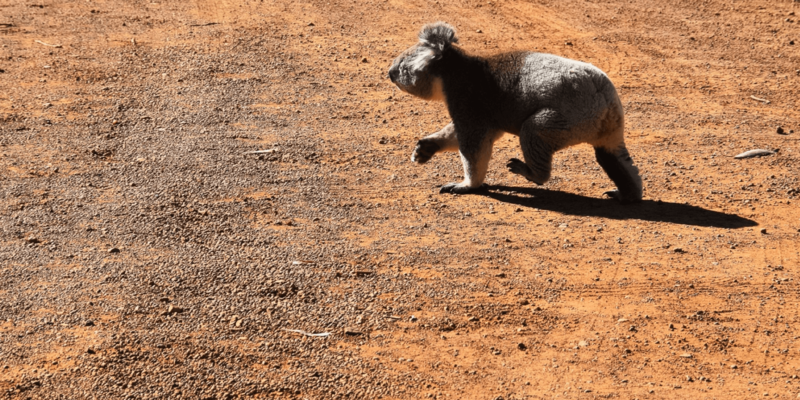 From the car park you can either choose to visit Killen Falls or Emigrant Creek Dam. 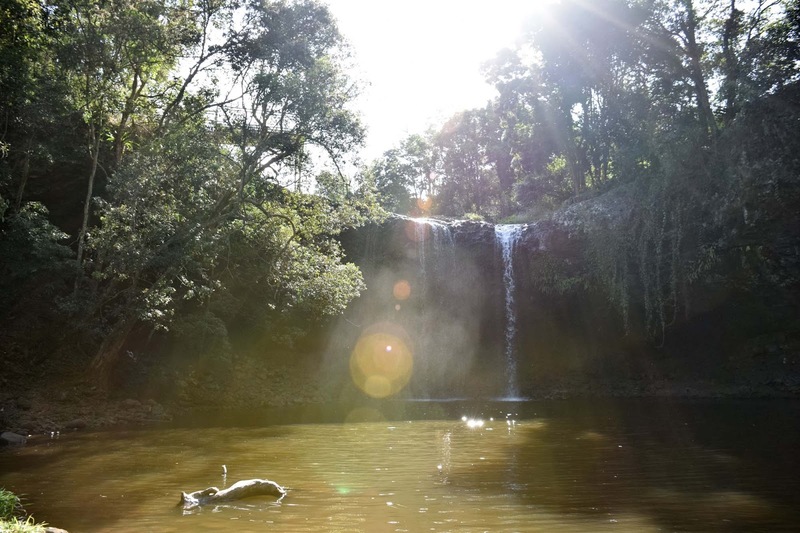 For a completely different experience in Byron you need to check out The Farm Byron Bay. A real working farm creating a beautiful experience for visitors to learn about farm life, how food is gown and produced and inspiring their visitors to make tiny changes to lead a healthier life. 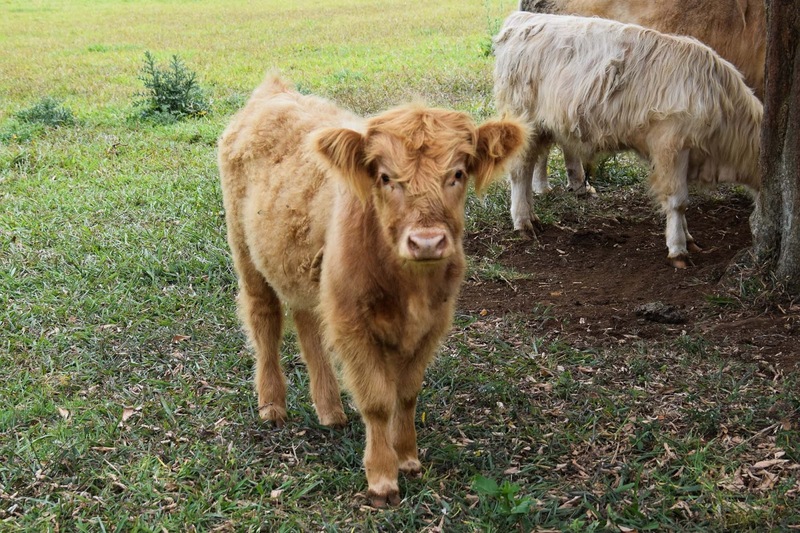 Take some time to wander around the farm grounds at your own pace and make sure to visit the Scottish Highland Cattle pen for some of the cutest cows you will ever see, like this adorable baby above. The Cape Byron Lighthouse sits on the most Easterly Point in Australia and has been watching over the oceans of Byron Bay since 1899. The lighthouse is still a working masterpiece and the brightest light of its kind in the southern hemisphere. 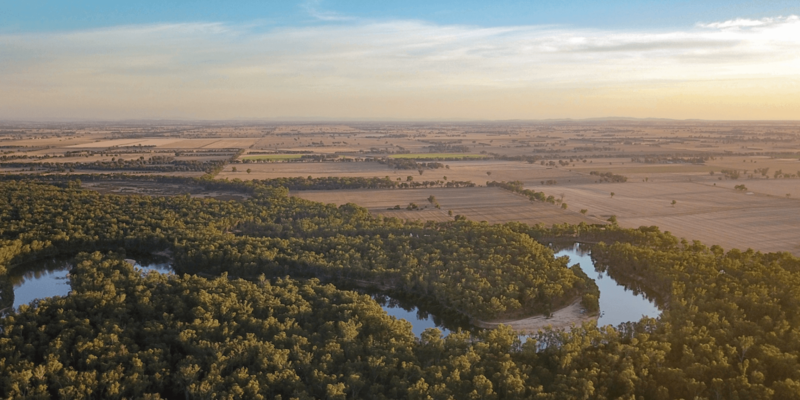 The views over the coast of Northern New South Wales are stunning and you can even climb the lighthouse tower to catch the view from the top balcony all the way across the surrounding hinterland and you might even spot migrating humpback whales swimming gently past. For the full experience you can follow the Cape Byron Loop Walk up the steep incline to the top, which offers lookout points and rest benches for hikers all the way up. Alternatively, you can drive right up to the top and park in the lighthouses carpark for a hefty $8 an hour. 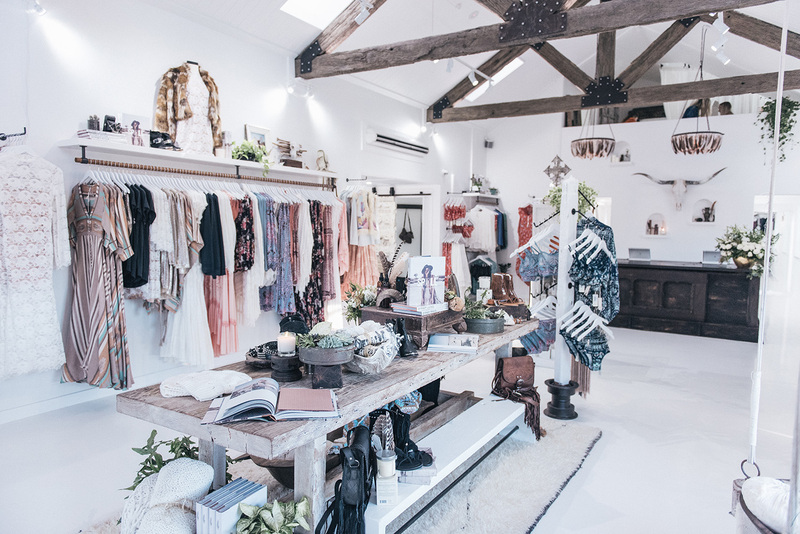 If you’ve got cash to burn, one of the most beautiful gypsy brands I know has made their home in Byron Bay. Spell & The Gypsy Collective describe themselves as a modern-bohemian fashion brand, inspired by far-off places, vintage treasures and childhood memories. They are creating a name for themselves worldwide and are even becoming a celebrity favourite. Their only actual store is found right here in Byron and is a must visit for anyone looking for the perfect gypsy outfit.